Custom shower door enclosures are an excellent way to enhance any home. MG Glass is a full-service glass and shower enclosures company that has been in business for over 20 years. With that amount of experience our customers know they will get the quality and value they deserve. Dedicated to supplying the largest selection of glass shower enclosures is just one thing that sets MG Glass apart from our competition. Well known for our reliability and consistency in meeting deadlines is what keeps our loyal customer base in Duluth coming back. When you need bath enclosures or glass door enclosures of any kind, look no further than MG Glass! In nearby Atlanta, MG Glass strives to be the glass shower enclosures provider of choice because we feel that our Duluth clients are worthy of the best. Located in Gwinnett County, Georgia the city of Duluth is a pleasant mix of the old and the new. The community of about 26,000 offers uncompromised beauty in the astonishing historic homes, as well as lakes and parks that will take your breath away! Duluth clients recognize they can trust the quality and standard of excellence that MG Glass upholds. No matter the type of glass door enclosures needed, our standard of excellence and attention to detail is what we are known for. Our custom shower door enclosures options are top-of-the-line in quality and durability. You won’t find better shower enclosures available anywhere, especially at MG Glass’s affordable prices. We carry a full range of premier and trendy glass shower enclosures for the most fashionable outcome for your bathroom project. Because we have so many styles and models in stock daily your job will be done quickly and precisely to your customized instructions. 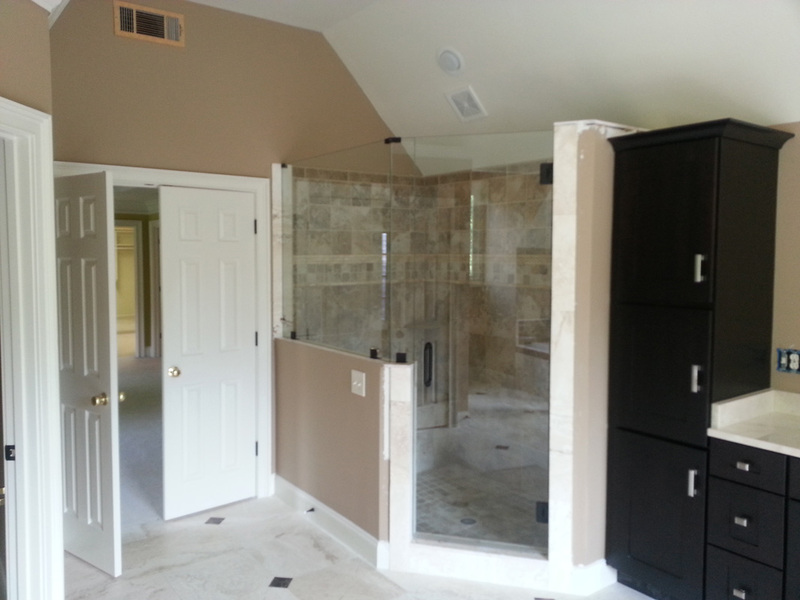 Make us your first choice for your framed or frameless shower enclosures project! For a free estimate call MG Glass today at (770) 452-9494.